Network with key merchants, partners, and developers, and join industry leaders in live breakout sessions, customer panels, and keynotes. 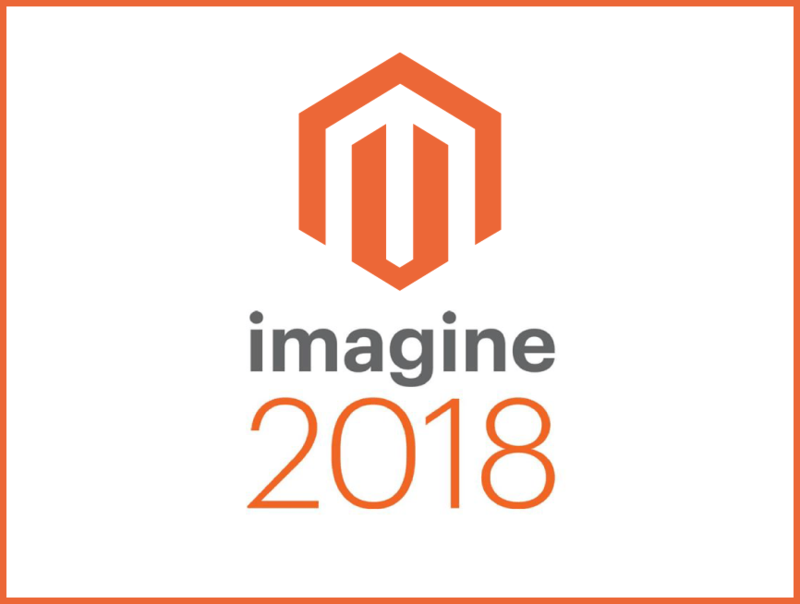 Add to Calendar 04/23/2018 12:00 AM true US/Pacific Magento Imagine 2018 Imagine started eight years ago with a grand vision: to connect the global eCommerce community. Today, it brings together 3,000+ eCommerce experts, including merchants, agencies, and technology providers from over 50 countries to inspire, advance, educate, collaborate, and enjoy a unique Magento experience.